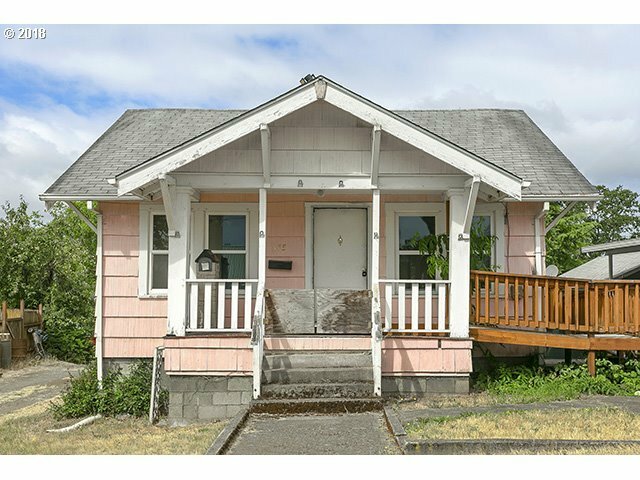 475 S 4th St, St. Helens, OR.| MLS# 18254611 | Luxury Homes, Rural Properties, Starter Homes, Urban Residential and REOs all receive guaranteed service. Welcome to this charming and spacious home with bucolic tree-height views of St. Helens. A flexible floor plan, including two bedrooms, gracious dining and living rooms gives ample options for fulfilling all of your space and entertaining needs. A beautiful picture window and high ceilings create ample proportions along with generous light and air. Dreams can come true here. Don't let this terrific value pass you by.